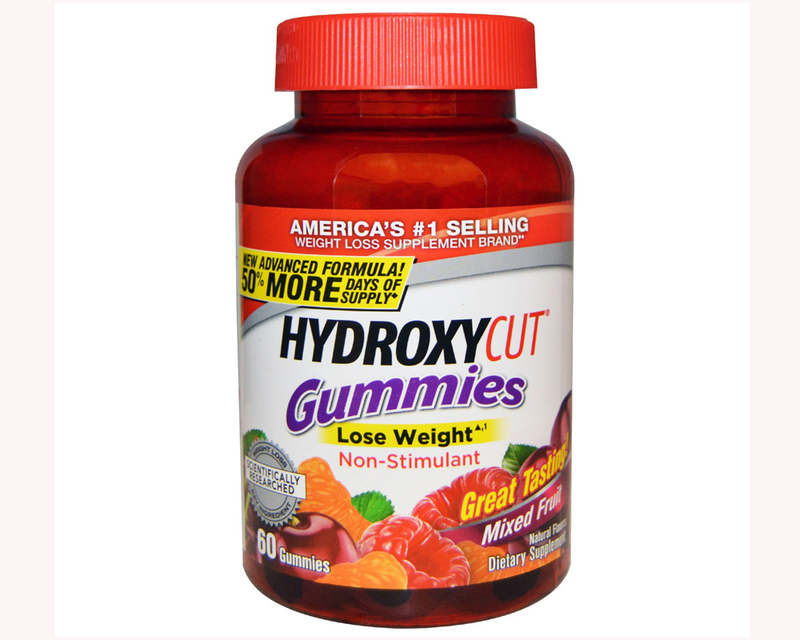 Hydroxycut Gummies is a stimulant-free weight loss supplement. It is a fat burner that consists of robusta coffee extract, fillers and vitamins. Unlike most weight loss supplements, Hydroxycut Gummies are easy to chew and therefore save you from the trouble of having to swallow pills every day. These gummies are formulated based on the exact same ingredients in Pro Clinical Hydroxycut, except that they do not contain caffeine. But what are the Hydroxycut gummies side effects? Besides being so effective in facilitating weight loss, this supplement has a few side effects. Read along and you will find out what they are. According to the FDA, taking Hydroxycut at its recommended doses exposes you to the risk of liver injury. Symptoms of liver injury include elevated liver enzymes and jaundice. Jaundice is noticeable through yellowing of the skin or brown urine. Elevated liver enzymes show potential liver injury. The FDA received reports of Hydroxycut users who suffered liver damage so severe that liver transplant was required. Some liver patient recovered after the stopped taking Hydroxycut. Some people who take Hydroxycut Gummies have experienced seizures, and the FDA has confirmed it. Seizures occur when there is an abrupt and unusual electric activity in the brain. FDA has also received reports from Hydroxycut users who have suffered cardiovascular problems from using the supplement. 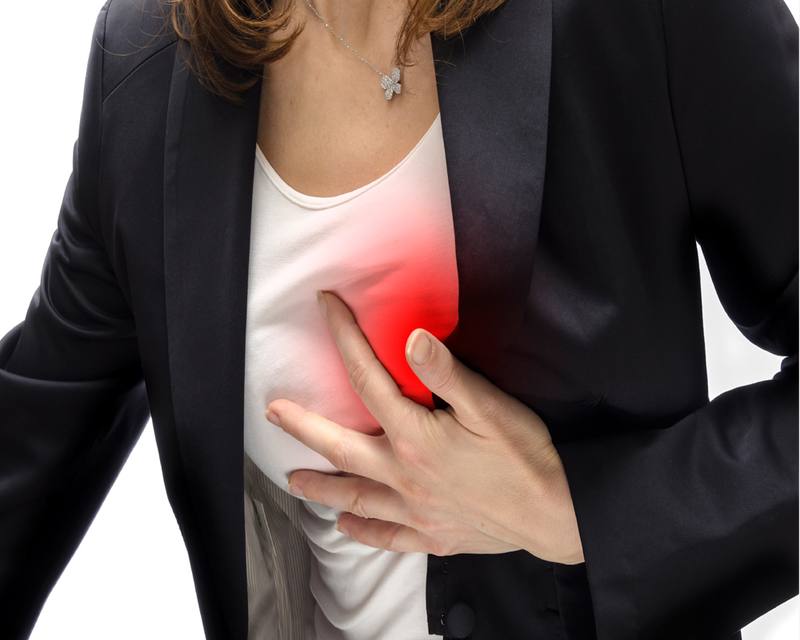 Some of these problems include irregular heartbeat and heart attacks. Irregular heartbeats happen as a result of abnormal electrical activity in the heart, causing the heart to beat too slow or too fast. This is another health problem reported by FDA. People who take Hydroxycut gummies have suffered this type of muscle damage where myoglobin is discharged into the bloodstream. These are the most common Hydroxycut gummies side effects. 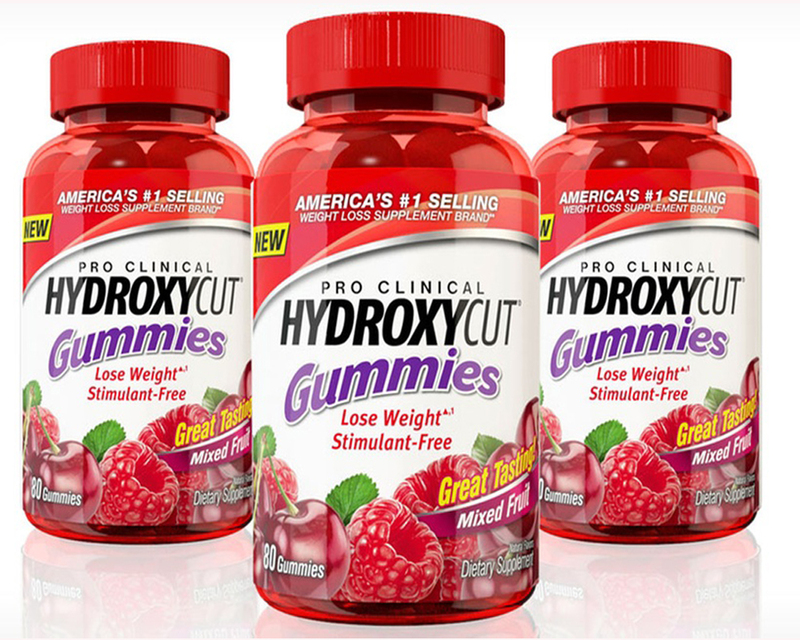 Though Hydroxycut gummies effectively cut down weight, the side effects may make you want to reconsider your options. However, not everyone who uses this supplement has suffered these side effects.